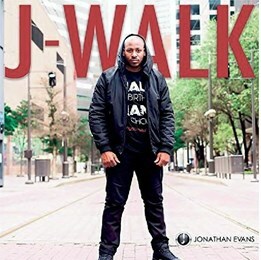 DALLAS – Son of mega church pastor Dr. Tony Evans, Jonathan Evans, a mentor, author, speaker, spoken word artist and former NFL fullback is encouraging men of all ages in their spiritual walk with God on his new album J-Walk. The spoken word record is available on all digital platforms worldwide and on JonathanBlakeEvans.com. The album is the latest resource to accompany his father’s best-selling book “Kingdom Man,” which has sold over 300,000 copies and was picked by Seattle Seahawks quarterback Russell Wilson as one of his top motivational reads according to Northwest.com. Much like his father’s bestselling read, the album was specifically created to encourage men to become all that God has called them to be. Evans wrote the eight-track album and recorded it at Oak Cliff Bible Fellowship Studio in Dallas. 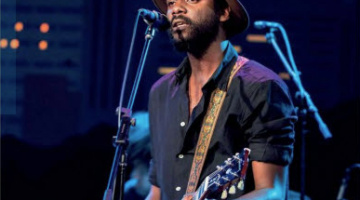 Evans worked with twotime Grammy award-winning producer S1 for SKP Inc., Caleb Sean and Grammy award-winning producer Max Stark. Evans is a graduate of Dallas Theological Seminary with a master’s degree in Christian Leadership. He also serves as the chaplain of the Dallas Cowboys and chaplain of the Dallas Mavericks. The multi-gifted Evans is also a dynamic speaker at churches, conferences, men’s and youth events, banquets, and FCA events. He is committed to use his platform to impact young adults, men and specifically athletes, by equipping and encouraging them in their faith. 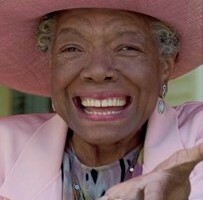 For more information about Evans and J-Walk, visit JonathanBlakeEvans.com.